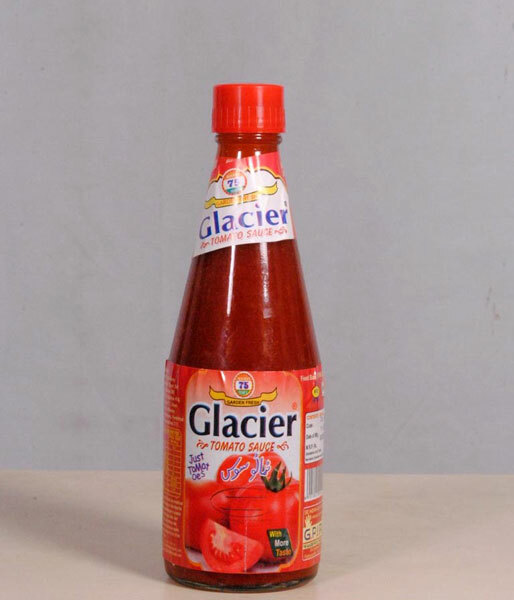 Prepared from fresh tomatoes, our Tomato Sauce is well-appreciated for its tangy taste and premium quality. 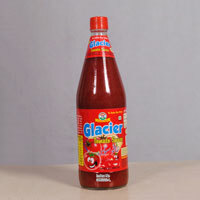 Tomato Sauce offered by us, is hygienically packed to serve quality product to the clients. 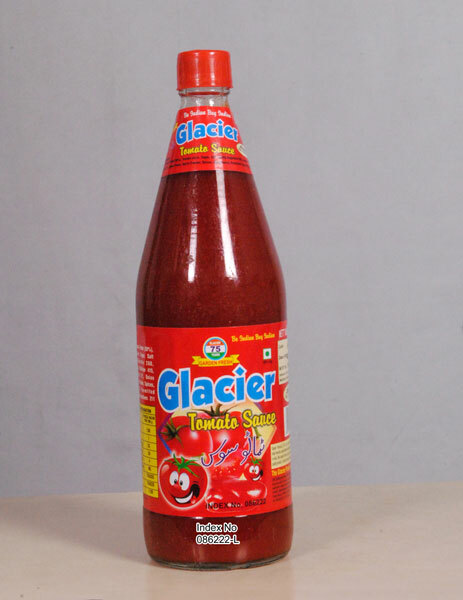 Moreover, Tomato Sauce is prepared keeping the adequate amount of nutrient and ensure zero level of preservatives and taste enhancers. © Copyright 2012. 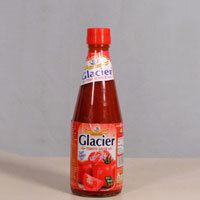 Glacier Products (i) Pvt. Ltd.